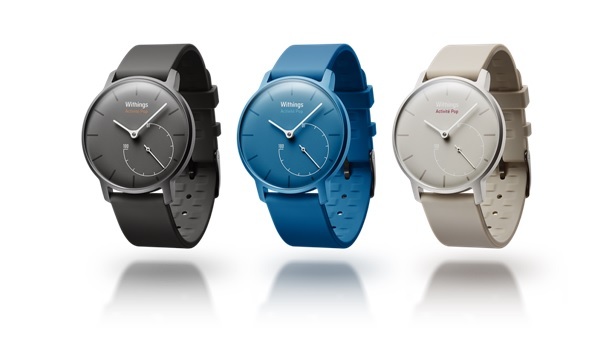 CES 2015 : Withings’ New Activity Tracker is Swiss-made and Affordable! Withings, French consumer electronic maker, has announced a Swiss Made watch, much like the ones we’ve been wearing for decades but slightly smarter, at CES 2015 in Las Vegas. 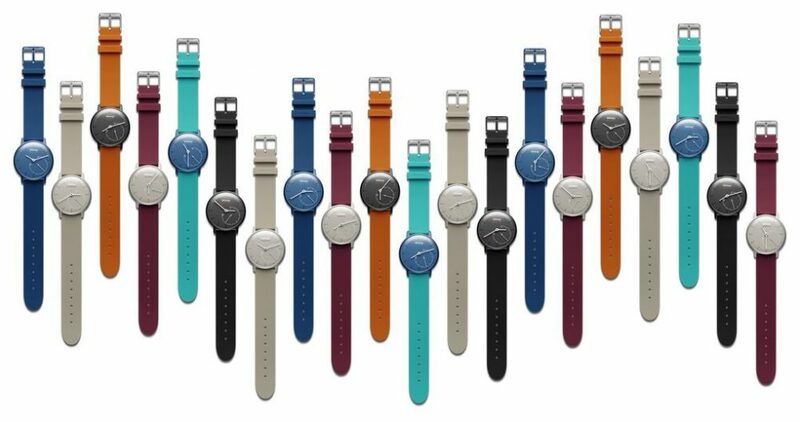 Called the Activité Pop, it is a follow up to Withings’ Activité watch which was revealed last year, and comes with a lightweight design that features a swappable silicon strap, a body that is water-resistance for up to 30 meters, and a battery that lasts up to 8 months. The Activité Pop offers PVD-coating on its case, which allow it to come in three different colors, including a grey, blue and beige tone. The PVD coating which, according to company, help it stand scratches and dings, and it has a step-counting hand which reveals how far along you are to meeting your activity goal for the day, as tracked by the steps taken. It’s designed to tell the time, of course, with a simple face along with two dials to help you keep track of nearly everything. It’s stealthily tracks your sleep, your steps, and your swimming. It syncs to Withings’ Health Mate app to help you track everything, though it’s iOS-only for now. The Pop is a great option for more budget-first consumers, especially because it offers an identical feature set to the Activité in terms of tracking not only activity, but also sleep quality. It offers a silent, vibration-only alert when you reach your step goal for the day, or to wake you up when you reach your desired amount of rest if worn at night. The Activité Pop will be available to purchase online in the United States via BestBuy.com on January 5th for $149.95, and will be available at Best Buy stores in March 2015.